Bonnie Dodge was born in Jamestown, North Dakota, and grew up in Twin Falls, Idaho. An award-winning writer Dodge is author of the women’s contemporary novel WAITING; co-author of the anthologies HAUNTINGS FROM THE SNAKE RIVER PLAIN, and VOICES FROM THE SNAKE RIVER PLAIN; author of the essay collection MIRACLES IN THE DESERT about Twin Falls, Idaho, and author of the newly released coming-of-age novel, GOLDIE’S DAUGHTER. She is the winner of numerous awards, including first place in the 2005 IWL novel contest for her novel, The Bones of Pele. Many of her short stories, poems, and essays have won awards, but her passion is women’s fiction. When she isn’t writing, she is reading or working in her garden near the Oregon coast. Her short story, Lost in Atlanta, won third place in Idaho Magazine’s Adult Fiction contest 2016. 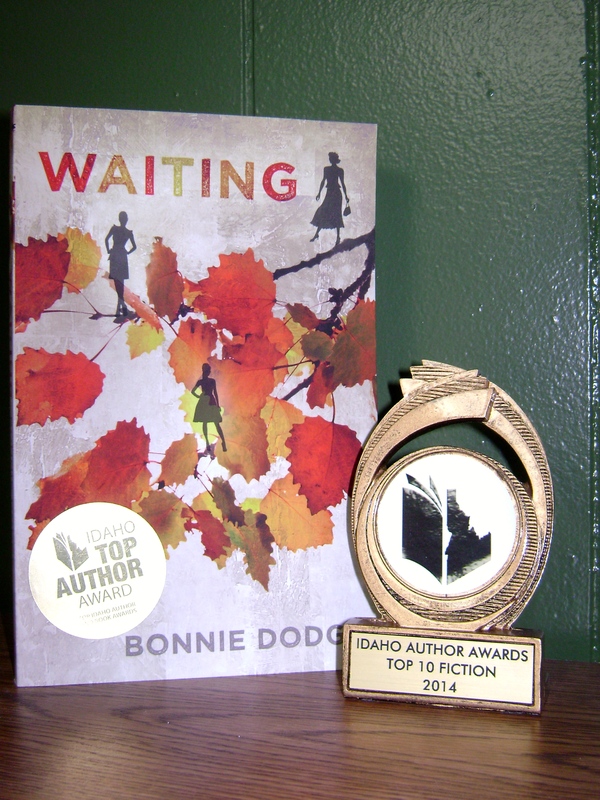 Waiting was named one of the 2014 Top Ten Fiction books by Idaho Book Awards, Boise, Idaho. 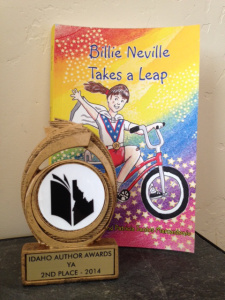 Billie Neville Takes a Leap co-wrote with Patricia Santos Marcantonio won second place in the 2014 young adult category Idaho Book Awards, Boise, Idaho. 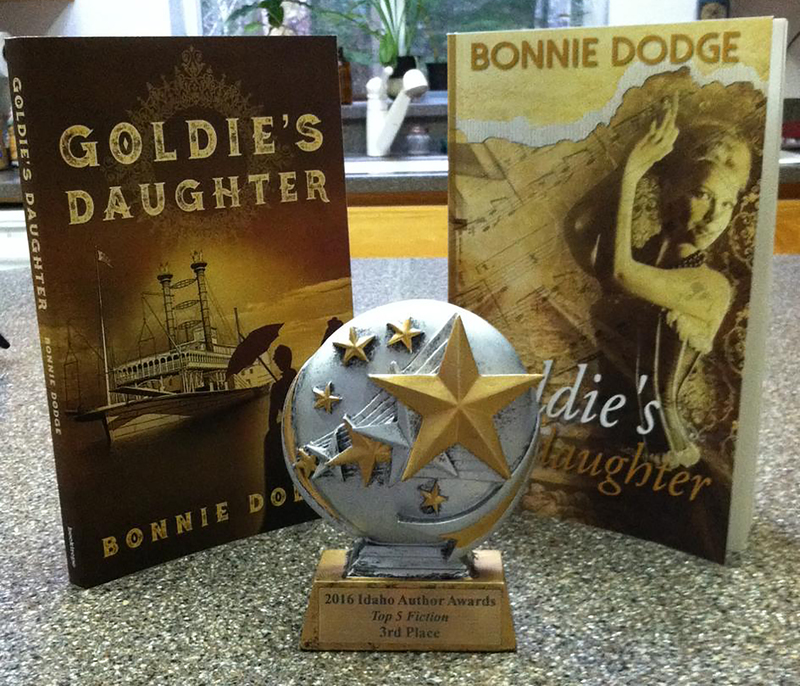 Third place in the 2013 Kay Snow Fiction Writing Contest at the Willamette Writers Conference for her novel, The Bones of Pele.